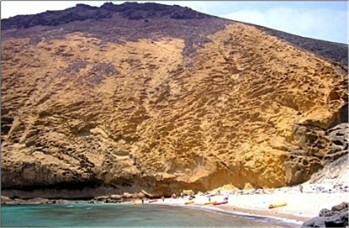 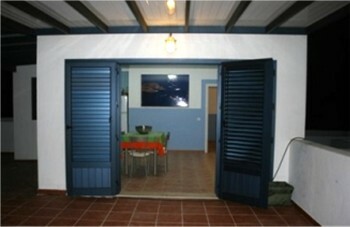 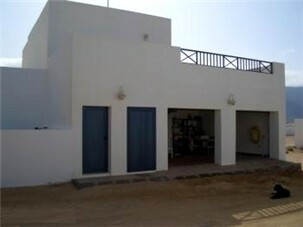 Located on the neighbouring Island of La Graciosa (a 20 minute Ferry ride from Orzola), in Caleta Del Sebo, we have Casa Nely 1, a One bedroom appartment that sleeps 2 comfortably but can accomodate a third (child). 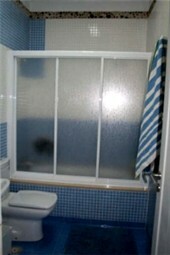 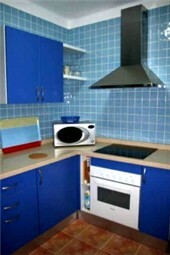 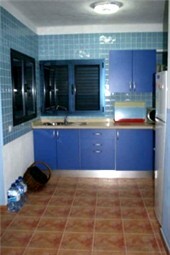 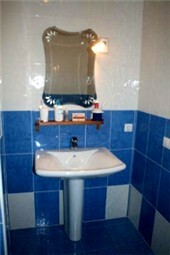 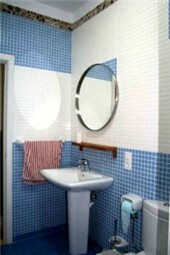 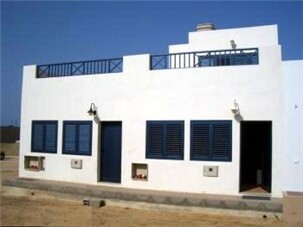 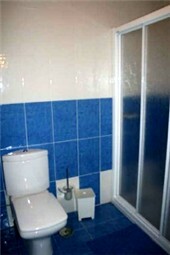 This appartment has a lounge, fitted kitchen, one double bedroom and one bath/shower room with WC and wash basin. 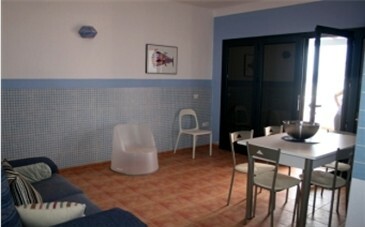 The appartment can be connected to an adjoining 2 bedroom appartment for larger families or for two families that want the interconnecting door left unlocked (unless requested, it is kept locked at all times). 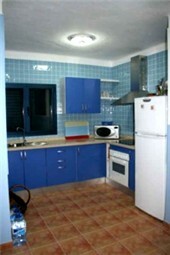 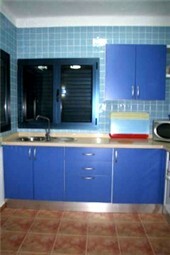 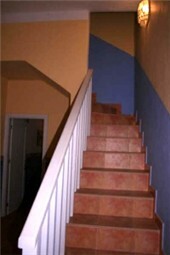 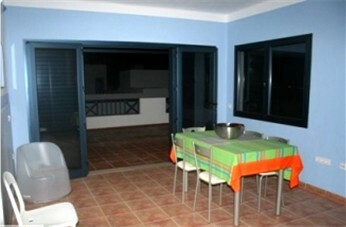 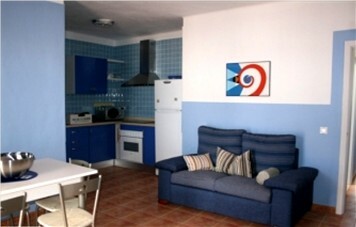 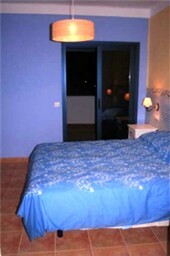 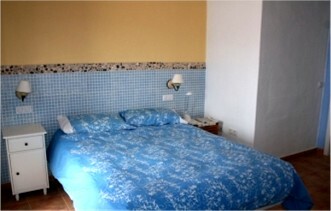 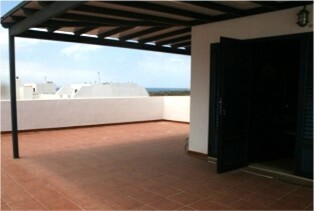 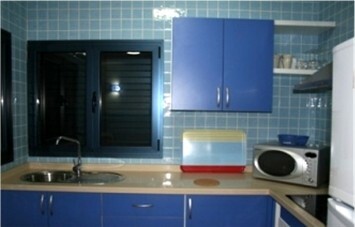 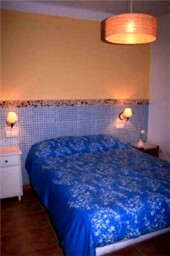 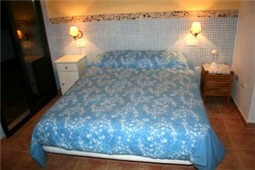 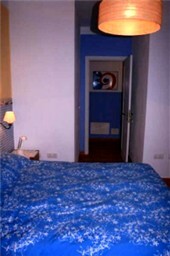 Prices start from as little as �160 if you want a 4 day short break in this 1 bedroom appartment. 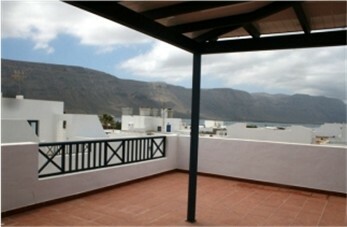 To hire any combination of the appartments, speak to John as he will be happy to advise and remember, if you are staying in Lanzarote with us and looking for a short break here, we may be able to help you avoid paying accomodation twice.